One-day boat trips for those who would like to experience the island of Krk and other islands in the Bay of Kvarner from another perspective. You can take a glass-bottom boat from Malinska for a trip to Beli on the island of Cres and enjoy the panorama of the island of Krk, a view of the Krk Bridge from the sea or enjoy the company of dolphins and seagulls. The trip towards the island of Rab sets out from Krk or Baška, which includes sightseeing of the town of Rab, with an organized lunch and swimming on one of the beaches on Rab or Krk. 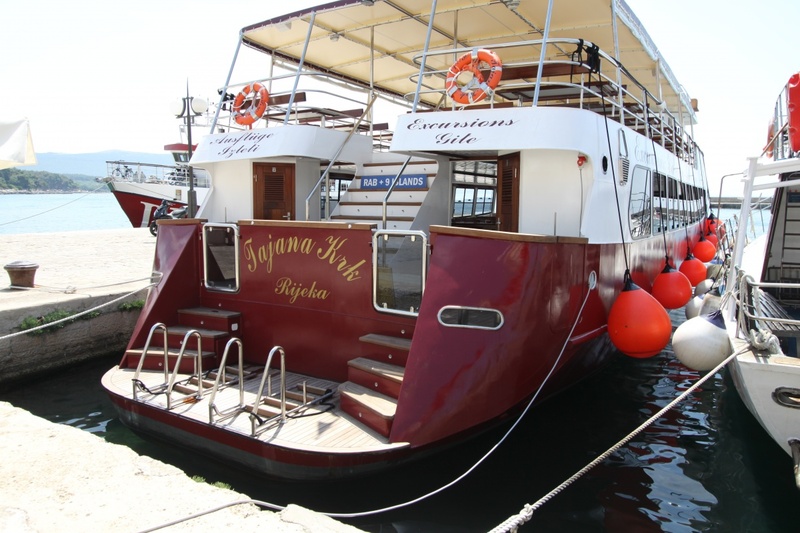 This boat excursion departs from Krk and Punat to the most beautiful beaches, reachable only from the sea. 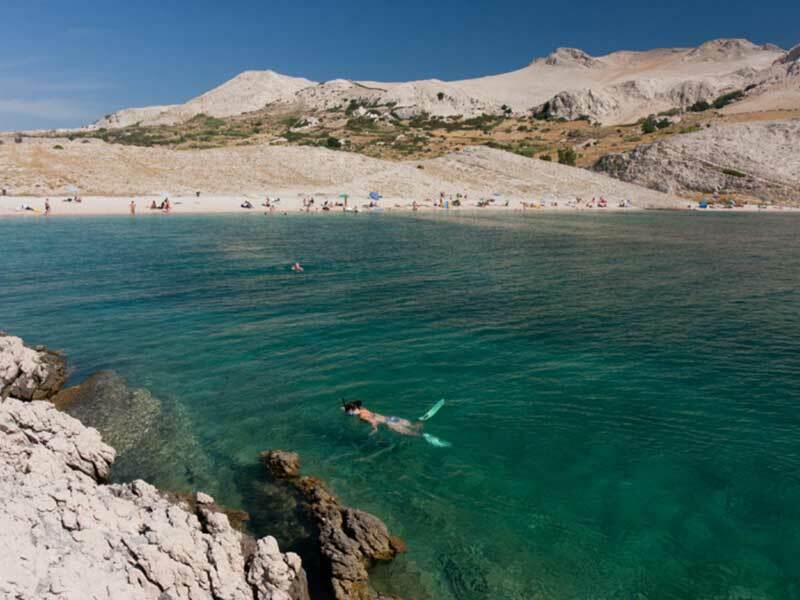 Swimming cruise includes a full day or half-day bathing on the secluded beaches of the island of Krk. Night fishing is an evening boat ride, where you'll gett acquainted with the fishing techniques with trawl nets, fish species and fishermen's life. 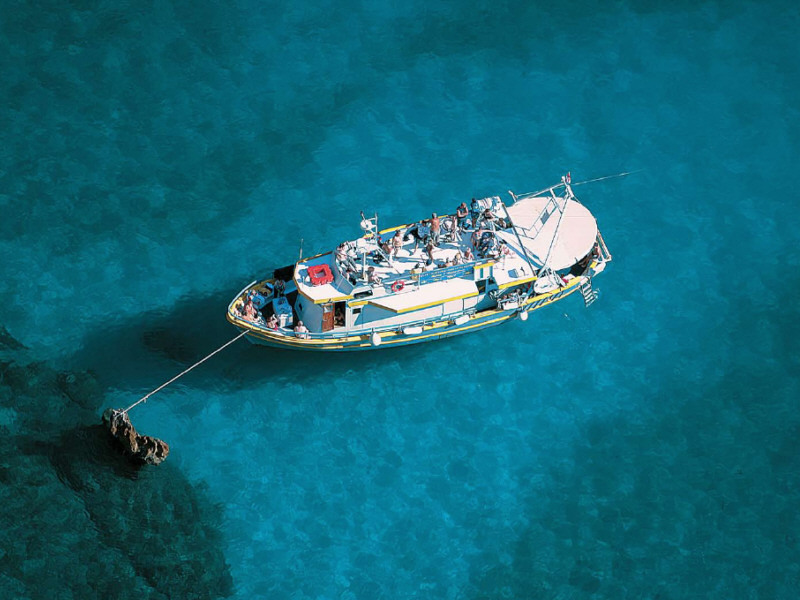 On a boat other than in the adventure of a fishing night, you can enjoy the dinner of freshly caught fish on board. You will learn the traditional fishing techniques, how to use the fishing tool, and how to tie sailors knots, and finally, dine the fish you have caught yourself. Book online and with this PROMO CODE 5012A, you'll get 10% discount.